The proposed site for at Marine Park. People interested in the future use of an area of land at Marine Park, are being asked for their thoughts and invited to attend two community drop-in sessions at Sulphur Point. The two drop-in sessions with Tauranga City Council and University of Waikato staff will be held this Saturday from 11am to 1pm and on Tuesday, 27 November from 5.30pm to 6.30pm at the Tauranga Fish and Dive Club, 60 Cross Road, Sulphur Point. People can learn more about the proposal from Council staff. Staff from the University of Waikato will be onsite to answer questions about the potential facility. 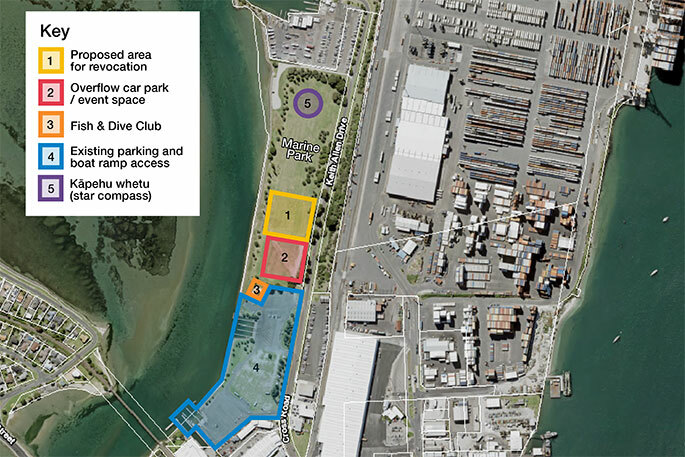 Tauranga City Council is seeking feedback on the proposal to revoke recreation reserve status from an area of land at Marine Park, to enable the University of Waikato to establish a new marine research and educational facility. The feasible site has been identified through an assessment that took current and future activities into account, says Tauranga City Council. 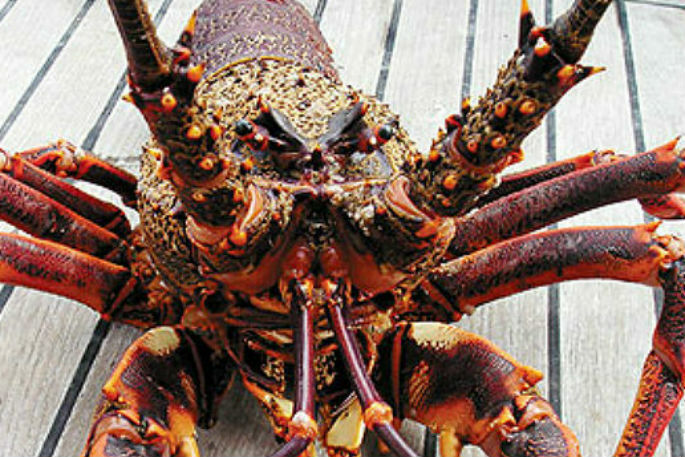 "It’s anticipated the building will be two storeys high with a footprint of approximately 2,400m2, with yard space for mobile containerised specialist laboratories, tanks for growing marine organisms outside, boat storage, and washdown areas and car parks," says a statement from the council. "The remainder of the reserve, comprising 105,417m2, will not be affected and will continue to hold its existing recreation reserve status as well as the existing uses." This will maintain a pedestrian link along the coastal edge connecting the northern and southern parts of the reserve, says a statement from Tauranga City Council. Read more here. People can go online at www.tauranga.govt.nz to learn more about the proposal and submit written feedback. Submissions close at 5pm on Friday, 14 December 2018.